Many businesses remain unaware that a FCA permission is required to supply small businesses with goods or services on credit (including hire purchase). Credit arrangements can be re-structured to ensure the requirements of the Consumer Credit Acts 1974-2006 are complied with. If not, it is vitally important to ensure businesses are properly authorised. One of Britain’s biggest debt management firms is paying compensation to customers after delays in handling thousands of cases meant people who were already struggling financially ended up owing more in interest and charges than they should have done. Harrington Brooks is the first debt management company to agree a compensation package since the Financial Conduct Authority (FCA) took over responsibility for policing the sector on 1 April 2014. 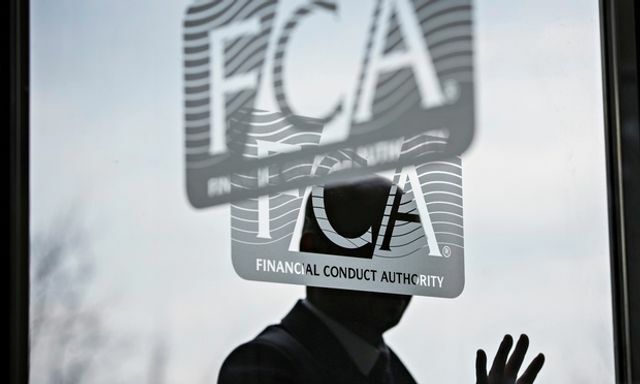 The FCA said the Manchester-based firm was voluntarily paying £185,000 in redress to more than 4,500 customers after it emerged there had been delays in the issuing of letters to people’s creditors.